Contact details | Speakers' Corner, Sydney. 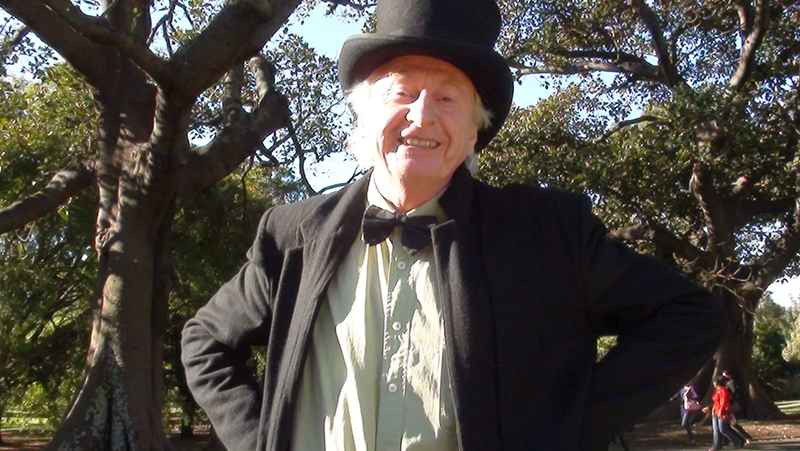 Stephen Maxwell has been a speaker at the Domain for more than thirty years, and he wrote ‘Soapbox Oratory’, an outstanding book about the history of Speakers’ Corner. This makes Steve the best person to contact if you have questions about Speakers’ Corner.